The Galena Creek Visitor Center is celebrating our 9th annual Galena Fest to promote outdoor recreation in our community. On September 24th, 2017, join us for family-friendly activities and competitive challenges in the beautiful Galena Creek Recreation Area. 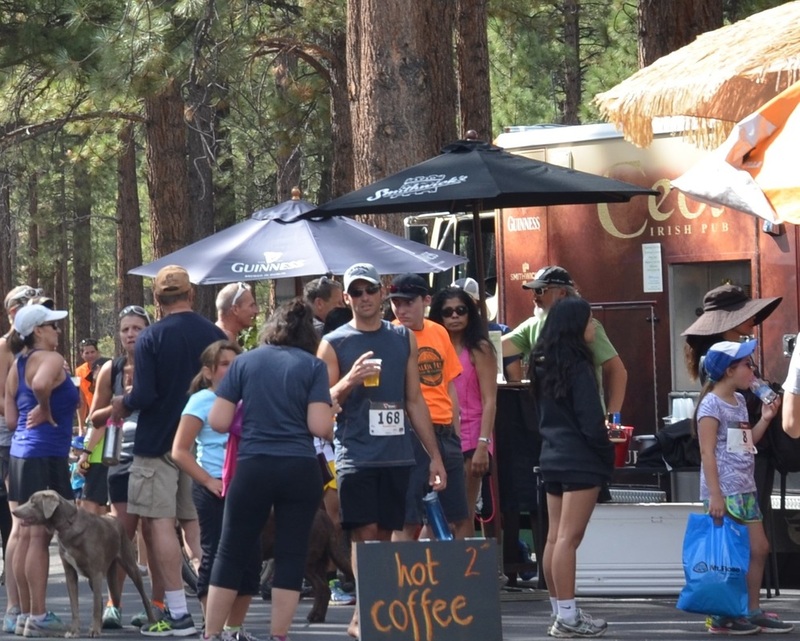 All under the shade of towering Jeffery Pines at Bearmat Picnic Area, this year’s combination of festival activities will include the return of the area’s toughest mountain bike challenge, a beautiful trail run, music, food, refreshments, and "Art in the Park." All proceeds from this event go toward outdoor education programs for Washoe County schools, including forest field trips and summer Science Exploration Camps scholarships. Registration for Galena Fest 2017 is now open on active.com! Visit (renogalenafest.com) to learn more and for registration links! For more information and to register for the run, walk, or bike ride, call 775-849-4948 or visit renogalenafest.com.